Luce Irigaray is one of the leading French feminist philosophers and psychoanalysts. 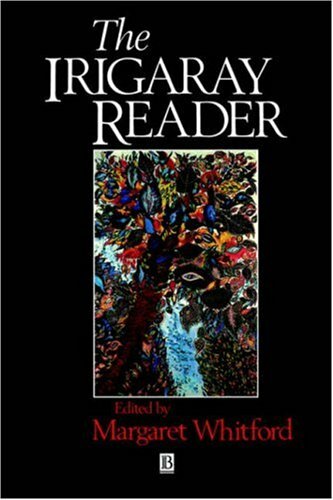 The Irigaray Reader is a collection of her most important paeprs to date, ranging across feminism, philosophy, psychoanalysis and linguistics. A number of them appear here for the first time in English. How to Define Sexuate Rights?